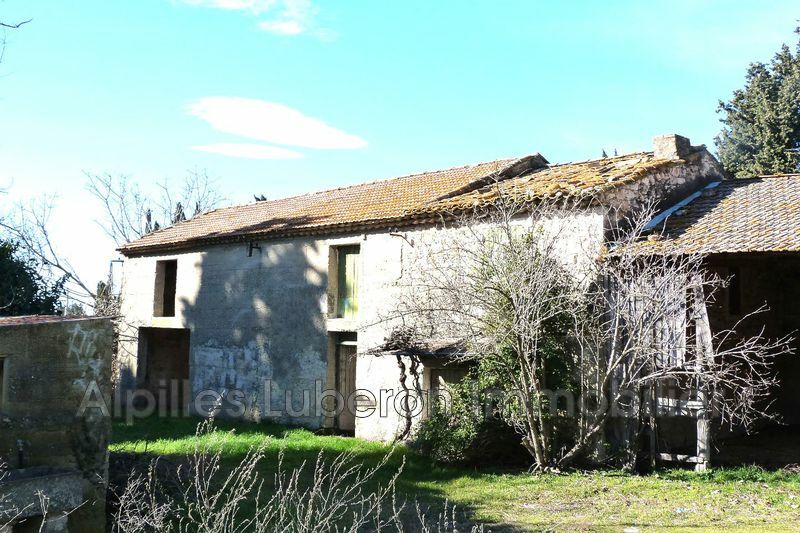 eygalieres, 2 steps from the village (600 m) house of the 60s composed of a house of 78 m2 living room kitchen, 2 bedrooms, shower. 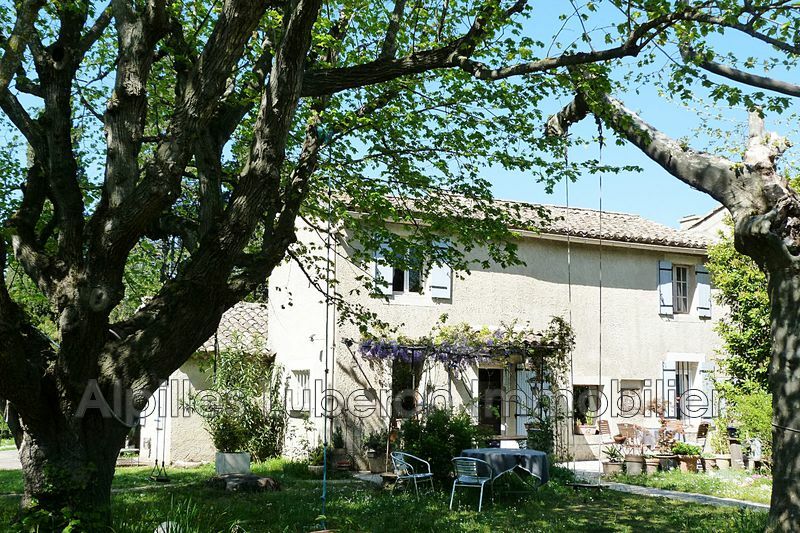 second houses adjoining the ground floor living room, kitchen, dining room, upstairs 4 bedrooms, with terrace. 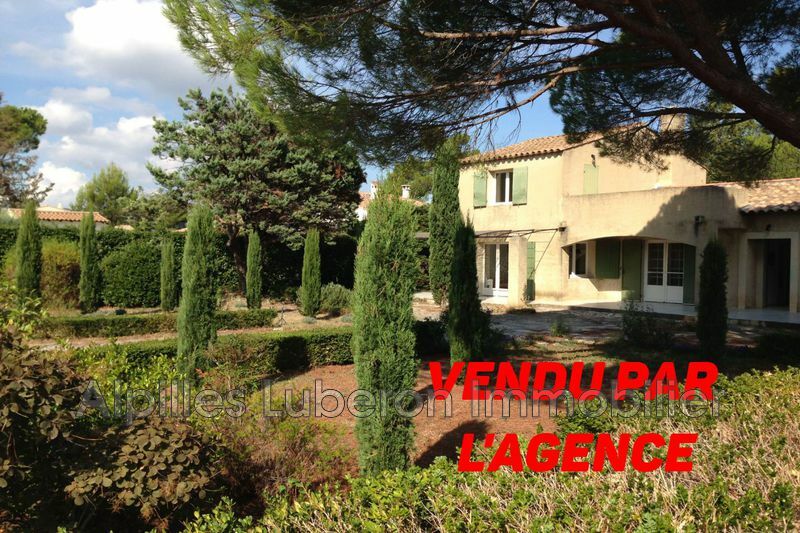 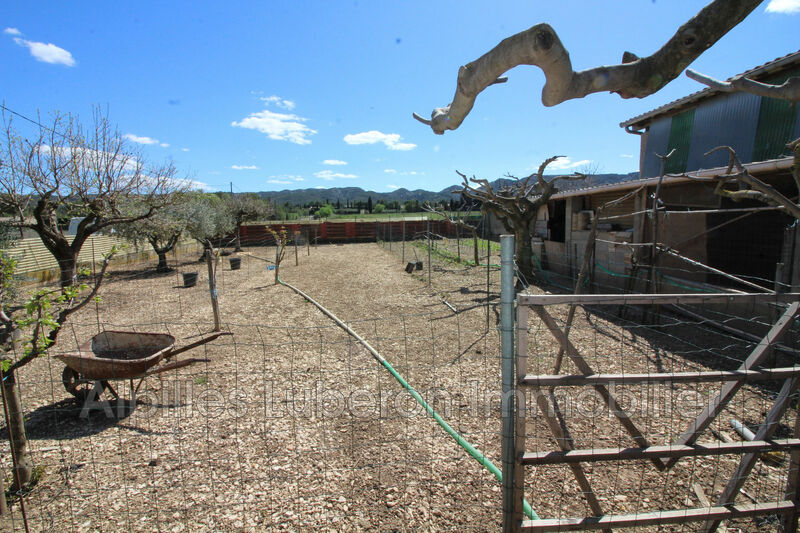 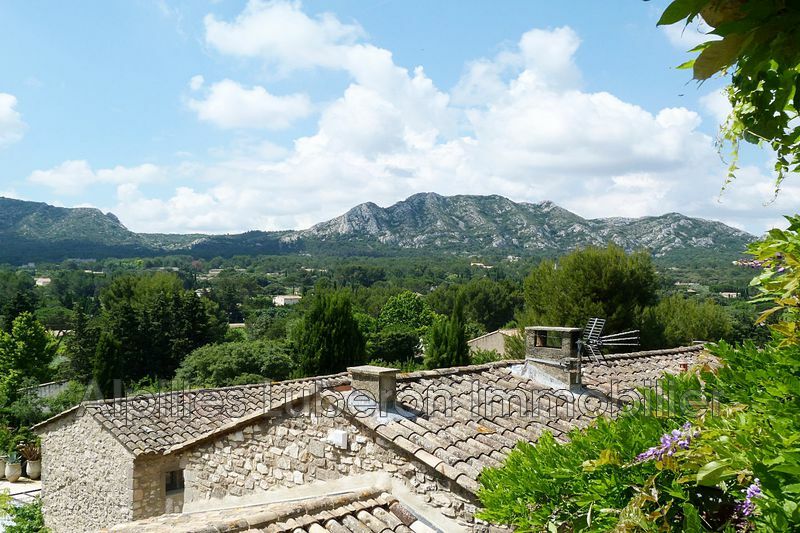 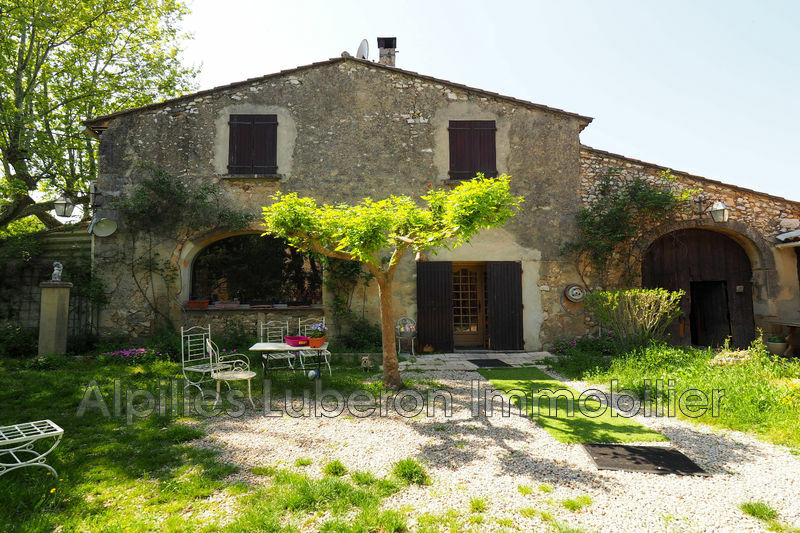 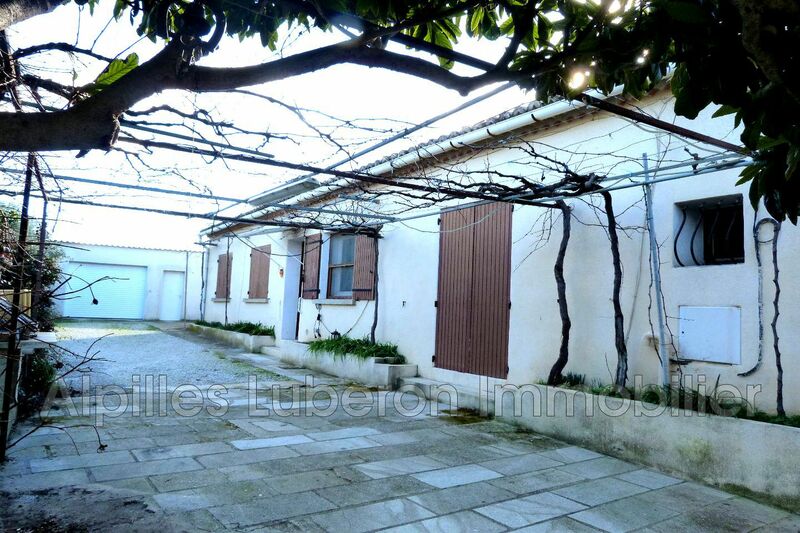 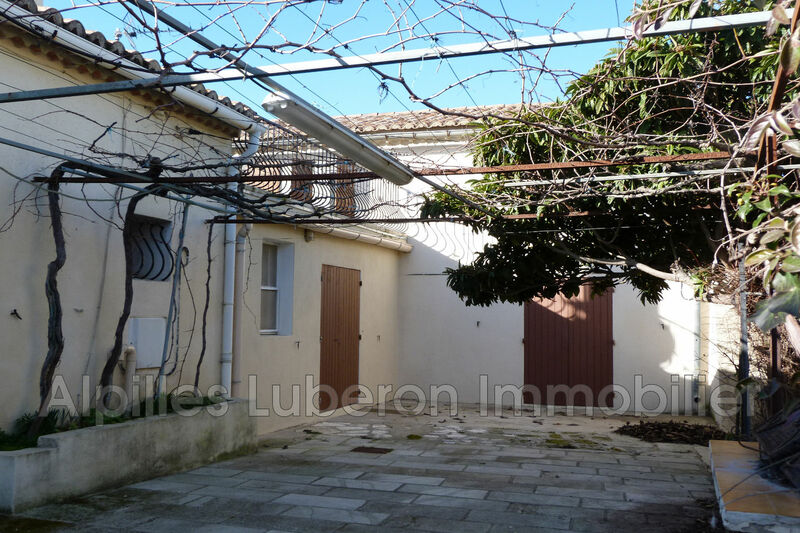 large garage, plot 900 m2 with views of the alpilles.